I coach. I consult. I organize. I help people change their lives. 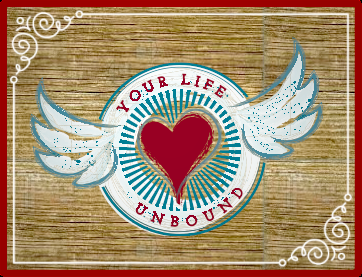 I am passionate about helping people create and live an Unbound Life. I am dedicated to creating a safe and non-judgmental space for each of my clients to explore and grow. I work with people who are curious, ready to grow, excited about gaining new insights and intent on creating positive change. 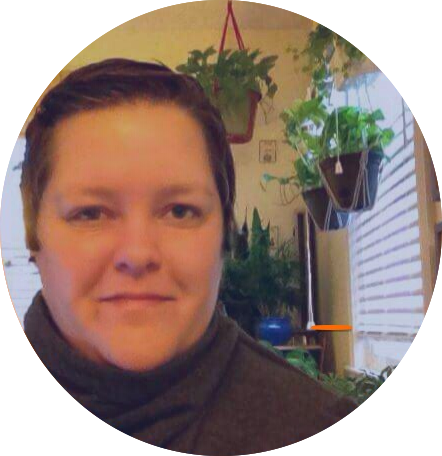 I am particularity interested in supporting clients in discovering, implementing, evaluating and maintaining systems of productivity and organization that work best with their unique needs and style. B.S. in Psychology: Northwestern State University of L.A.